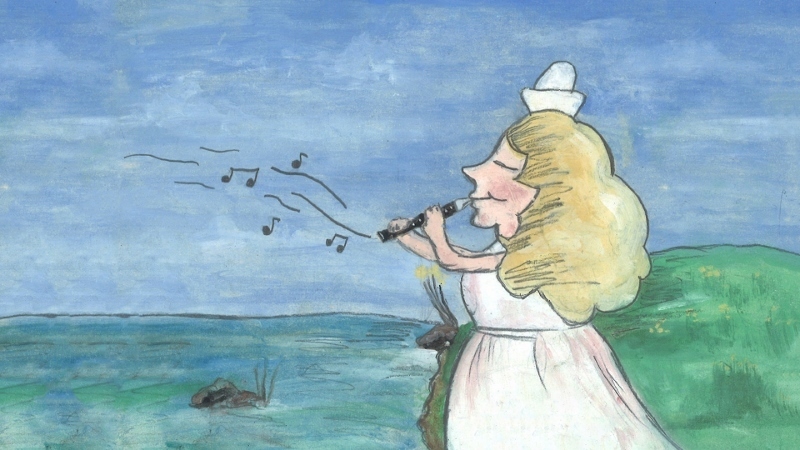 A new musical composition inspired by an anonymous, illustrated storybook is to be given its premiere in Birmingham on Sunday 18th February. The storybook, which had previously been gifted to the Royal Birmingham Conservatoire, has become the inspiration for a brand new work for 70 young recorder players accompanied by beautiful drawings and animations. And the new composition, entitled The Shepherdess, will now be performed for the first time at the Royal Birmingham Conservatoire's new concert hall as part of The Walter Bergmann 30th Anniversary Concert. 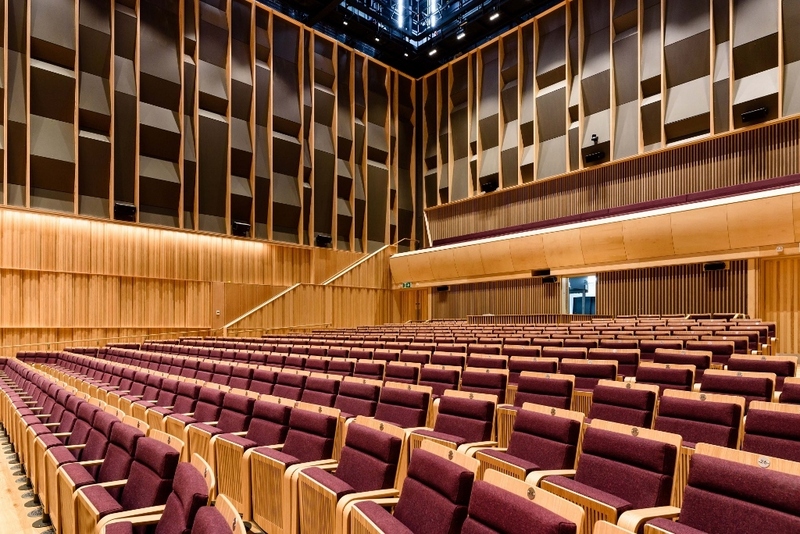 The concert, which begins at 3pm, forms part of the second Birmingham International Recorder and Early Music Festival which runs from February 15 to 18 at the Conservatoire. The story of The Shepherdess has been set to music with narration by Conservatoire composer Cam Athanasiades and additional music by Soul Zisso. Paintings and animations by Birmingham City University Visual Communications student Daniella Allen, based on the originals in the storybook, have also been created as part of the project. The Shepherdess will be performed on the final day of the music festival by 70 young players from across the UK and marks the 30th anniversary of the death of the recorder player and early music scholar Walter Bergmann. It was to Bergmann that the original, unpublished, book was dedicated. Bergmann, who was born in 1902 and died in 1988, had escaped to England from Germany in 1939 and spent the war years interned on the Isle of Man. His associations with Michael Tippett and the countertenor Alfred Deller led to a revival of the countertenor voice. 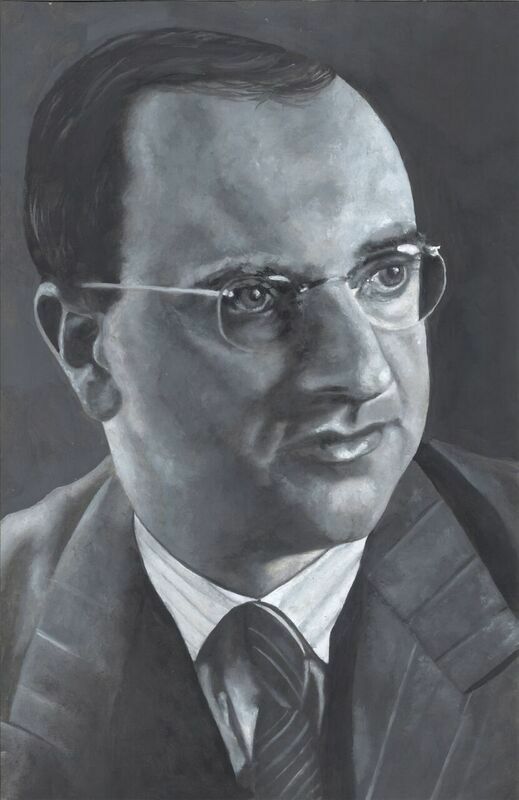 He was a key figure in the Society of Recorder Players encouraging playing by amateurs, and his role at Schott's publishers enabled the publication of arrangements and new editions for recorder. The 30th-anniversary concert will also feature Bergmann's final (unpublished) recorder and piano quartet arrangement of Mozart's piano sonata for four hands K381, plus his solo recorder sonatas and other music for children. The overall festival, which takes place over four days, features more than 30 different events and includes headline performances by Birmingham's own folk-world outfit the Bonfire Radicals, Synth-Bach with The Art of Moog, marking the 50th anniversary of Wendy Carlos's seminal album Switched-on Bach, and Baroque music and dance from the London Handel Orchestra in Baroque Rebellion. As well as concerts, the Festival includes workshops, master-classes, an Early Music market and demonstrations. Birmingham International Recorder and Early Music Festival runs from February 15 - 18 at the Royal Birmingham Conservatoire. The Walter Bergmann 30th Anniversary Concert, featuring The Shepherdess, is on Sunday 18 February from 3pm to 5pm. Tickets are priced £12 or £10 in advance. For further information and details of how to book tickets, visit www.bcu.ac.uk/recorderfest18 For general information about concerts and events at the Conservatoire please visit www.bcu.ac.uk/concerts or call the Concerts and Events Office on 0121 331 5901.